Rethink Church: A Danger Involved. 10 Years After "Pagan Christianity"
As I write these words, Pagan Christianity?, coauthored with George Barna, will have been out for a decade. When the book first hit shelves, some described it as “a bomb dropped on the institutional church playground.” Soon afterward, a storm hit with biblical fury. The book was venerated and vilified, honored and hammered, loved and loathed. And of course, profoundly misrepresented by those who disliked its unconventional message. The message of Pagan Christianity? was simple: We have departed from what God has called the church to be. More specifically, the common practice of church is radically different from what we find in the New Testament. The book tells the story of how “church” morphed into what it is today. The church in the first century was an organic entity. It was a living, breathing organism that expressed itself far differently from the institutional church today. And that expression revealed Jesus Christ on this planet through His every-member functioning body. In this book, we intend to show how that organism was devoid of so many things that we embrace today. The normative practices of the first-century church were the natural and spontaneous expression of the divine life that indwelt the early Christians. And those practices were solidly grounded in the timeless principles and teachings of the New Testament. By contrast, a great number of the practices in many contemporary churches are in conflict with those biblical principles and teachings. When we dig deeper, we are compelled to ask: Where did the practices of the contemporary church come from? The answer is disturbing: Most of them were borrowed from pagan culture. Such a statement short-circuits the minds of many Christians when they hear it. But it is unmovable, historical fact, as this book will demonstrate. The fact that many of our church practices have pagan roots doesn’t make them wrong in themselves. But it does mean they are not sacrosanct. Ten years later (2018), the book has yet to be refuted. Objections have been thoroughly addressed and put to rest (see PaganChristianity.org/answers for details). My prayer and hope, therefore, is that those who have caught the vision of God’s passion for the ecclesia in recent years will resist the temptation to isolate themselves from those who have plowed the ground before them. For only as we reach out to one another will we see the Insurgence spread and watch the Spirit build on a foundation that no man can topple. 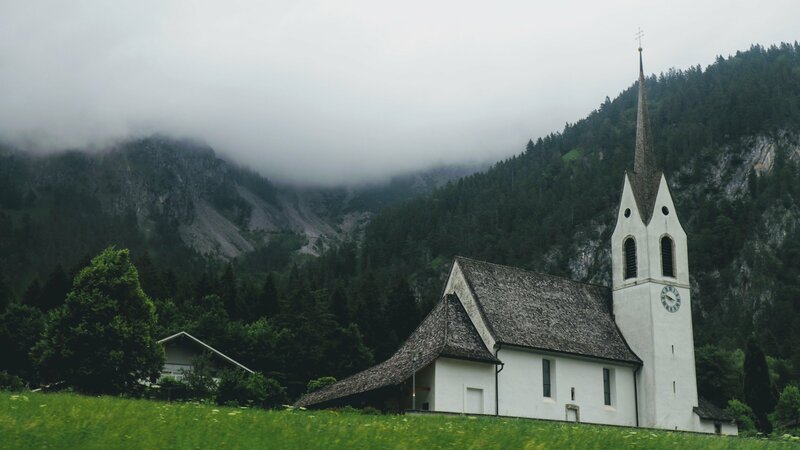 When it comes to the restoration of the church, God is after much more than glorified Bible studies that meet in living rooms. The ecclesia in the beating heart of God transcends polishing the iron on the Titanic. Cross-pollinating with those who have experience (including the scars to prove it) is the remedy. And it’s a hill worth dying on. Those who have ears to hear, let them hear . . .
You can contact Frank directly through his blog at frankviola.org.